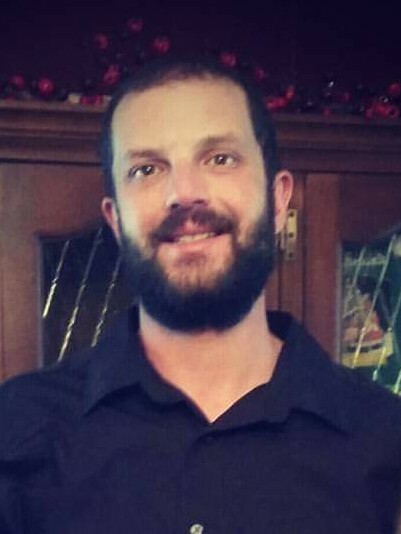 HURON – Michael R. Gillespie, 33, of Huron, passed away unexpectedly, Friday, January 11, 2019 at his residence in Huron. He was born August 9, 1985 in Sandusky. He graduated from Huron High School in 2005. Michael loved making breakfast for his kids; fishing with his uncle Bill and cousin, Dustin; working on cars with his step-dad; going to demolition derbies with his son, Owen; watching “Supernatural” with his daughter Leah; watching “Stranger Things” with his kids; loved to snuggle with his kids Lexi and Paige; he liked being on time for things; and loved eating hot wings with his kids. He is survived by the mother of his children, Kelly (Netherland) Gillespie of Sandusky; four children, Leah, Alexis, Paige, and Owen; his mother and step-father Carol and James Melville of Huron; and a niece, Hannah Zander. He is preceded in death by his grandparents, Harold and Rosemary Faulkner and a sister, Rosemary Zander. Friends may call Friday, January 18th from 4 to 7 p.m. at the Foster Funeral Home & Crematory, 410 Main Street, Huron.